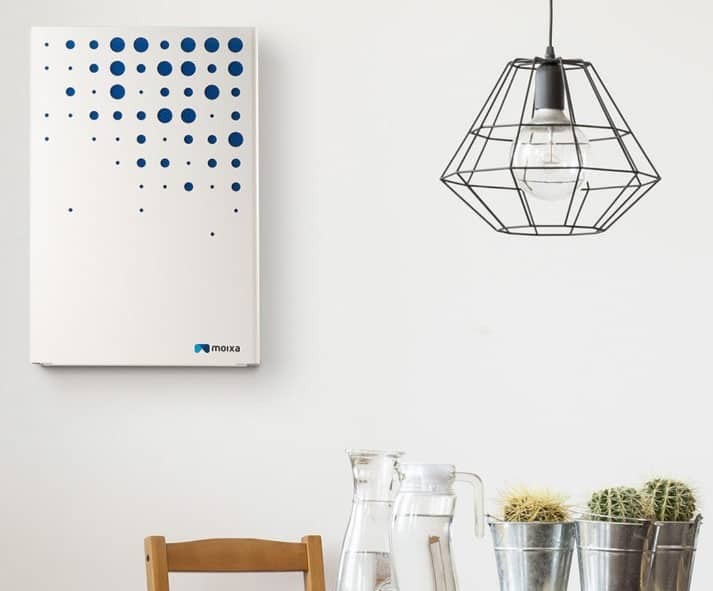 ThamesWey’s pilot project, with battery storage manufacturer Moixa, enables ThamesWey tenants to store unused solar energy generated during the day for use at night thereby providing tenants with a greater saving on their energy bills. 11 Lithium Iron Phosphate (LiFePO4) batteries were installed in ThamesWey Housing Cowshot & Manor Crescent properties in November 2018. Despite the winter weather, the 11 batteries provided 139 kWh of energy between November 2018 – January 2019. This is equivalent to charging an iPhone 9098 times or toasting 4625 pieces of bread. In addition to saving money on their energy bills, the use of the batteries allows residents to reduce their carbon footprint. The energy provided by the batteries over the three months saved an estimated 57 kg of carbon emissions. As the summer months approach, battery use is expected to improve as levels of sunlight increase with the longer daylight hours. A video detailing the project and featuring Cowshot Crescent residents, as well as ThamesWey’s Chief Executive Officer Mark Rolt and Environmental Projects Assistant Sam Pepper, is available to view here.